Make your party official with the super selection of Birthday Invitations at Partyrama! We have a fun filled and exciting range of birthday invitations covering a wide variety of party themes and styles. No matter the type of birthday party you are throwing this year, we’ve got something to match for sure. Choose from the traditional blue, black and pink glitz styles, along with funky zebra styles, dinosaurs and lots more. Complete with envelopes, our birthday party invitations are the perfect way to let your guests know that party season is upon us. Enjoy free delivery on orders over £50, and should you need your order quick time then choose one of our exceptional next day and weekend shipping options at checkout. 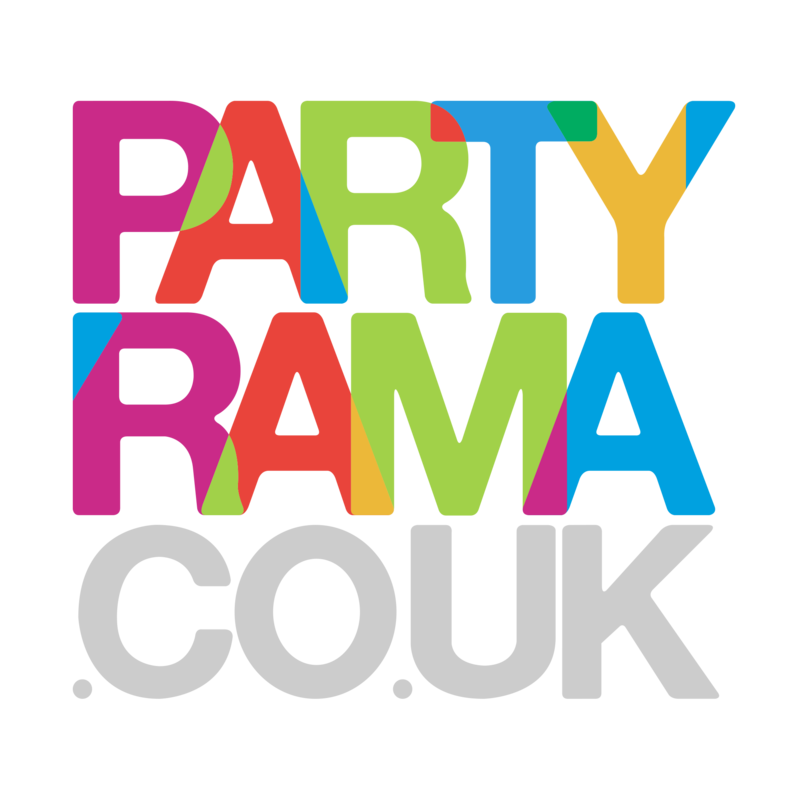 With a fabulous range of products on offer and the lowest prices around, choose Partyrama for your birthday party invitations this year!